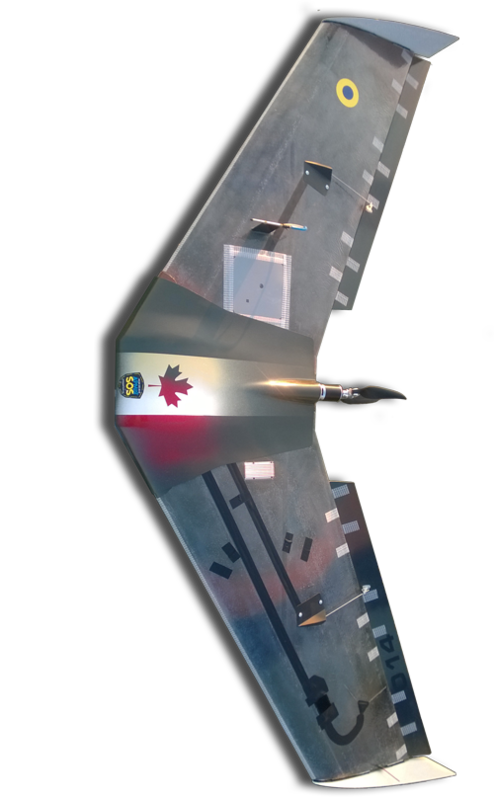 Valkyrja is a fully autonomous UAV flying wing designed for military and civilian purposes. Automatic flying robot is the best choice for reliable and comfortable flight. Check for launch acceleration! Only simple things have the highest level of complexity hidden inside. Things that make you difficult to work with are not desighned well. Fully automatic takeoff, landing and mission plan execution, gives you comfortable operation, with no need to be a pilot. 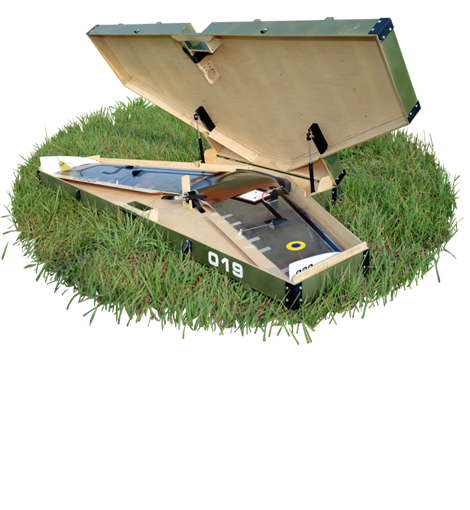 Quality and simplified design that saves your time - all preparation and preflight can be done in 5 min. Day and night missions are possible with several changeable payloads: action camera, thermal camera or gyrostabilised platforms. Even the most reliable thing can be broken. You always can get help and replacement parts you need. Idea was to create the simplest and most reliable intelligence aircraft for the Ukrainian military. The goal was to give opportunity to fly to as many people as possible, and to make it as simple and quickly operative as it should be. 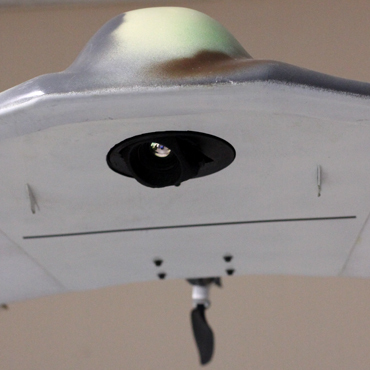 ASU-1 Valkyrja is an unmanned aircraft system designed for military and civilian use to provide monitoring, aerial reconnaissance, video surveillance and correction of artillery fire during the day and night. Valkyrja has encrypted long range digital telemetry datalink and analog online video transmission from all types of payloads as option. Valkyrja comes with user guides and required documentation, but you will get also a few days learning and practice to be ready to fly. 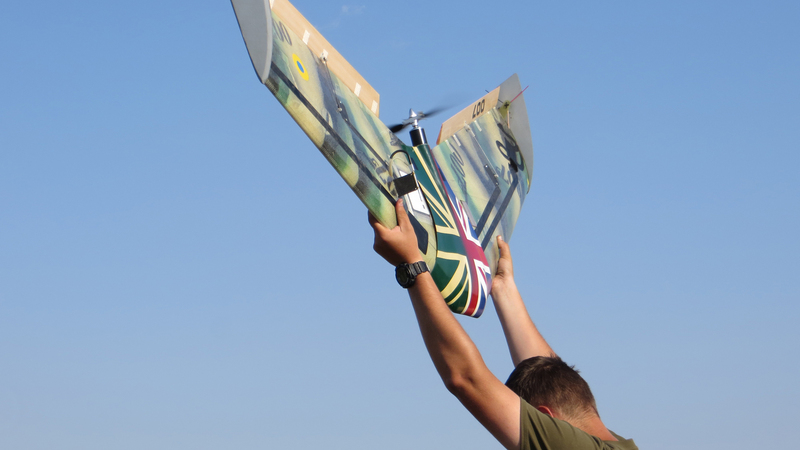 Currently Valkyrja UAV is delivered to Armed Forces of Ukraine, National Guard and Special Operations Forces as volunteer help. Idea to make fully autonomous, easy operable and reliable UAV was achieved, and have ideas for futher improvement. 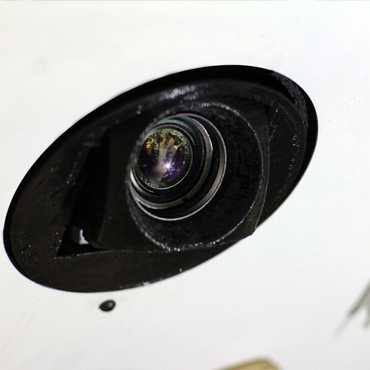 Changeable payloads include: 4k action camera, thermal camera or gyrostabilised platforms. Two axis gimball has two possible paylodas: 10x zoom day camera or thermal camera for night missions. One axis two eyed roll gimball and two axis pan-tilt gimball are available for your needs. For such a big payloads Valkyrja has a spesial cup. 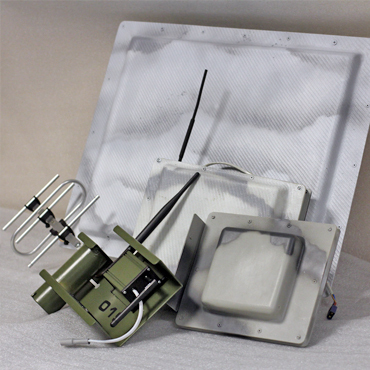 Yagi or patch antenna for telemetry and video transmission exclusively made to fit the system and give a good quality sygnal in range of 35 km. 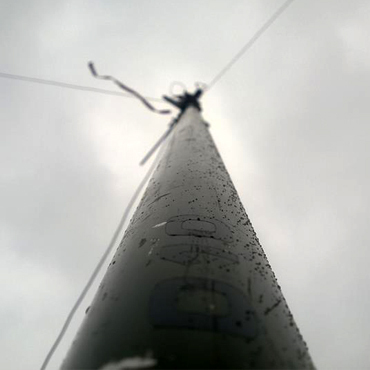 The equipment is mounted on a special 6 m height mast. You do not need nothing spesial to control Valkyrja. 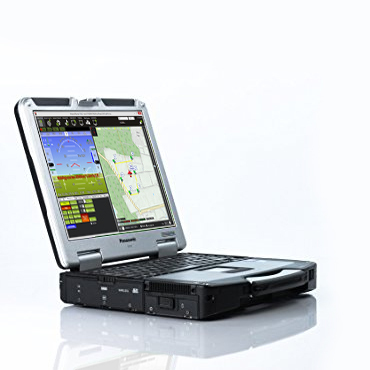 Protected notebook comes with a plane as Ground Control Station. 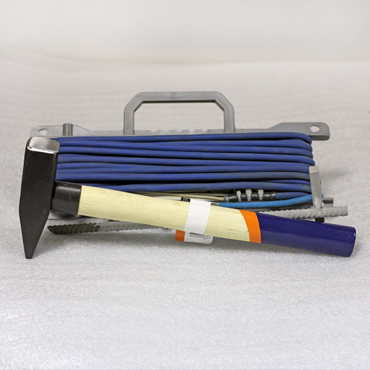 For good reliable easy takeoff we recommend you to use few simple instruments tested by practice. All you need is to turn on Auto mode and release your hands. 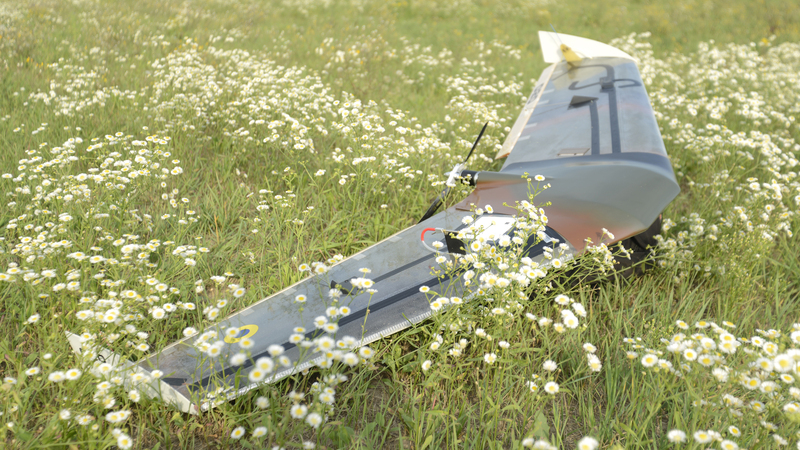 Valkyrja was based on open source and open hardware platform: ArduPilot, Pixhawk and Mission Planner. 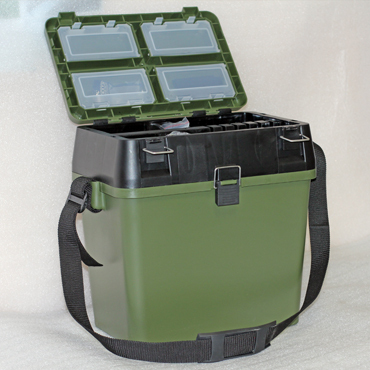 A lot of other useful stuff you will need is kept in compact box. Valkyrja UAV provides aerial surveillance and observation with high quality video or photo recording and online video streaming. aerial crop surveys, aerial photography, search and rescue, inspection of power lines and pipelines, counting wildlife, reconnaissance operations, convoy protection, forest fire detection and monitoring, surveillance, land surveying and measurement, etc. 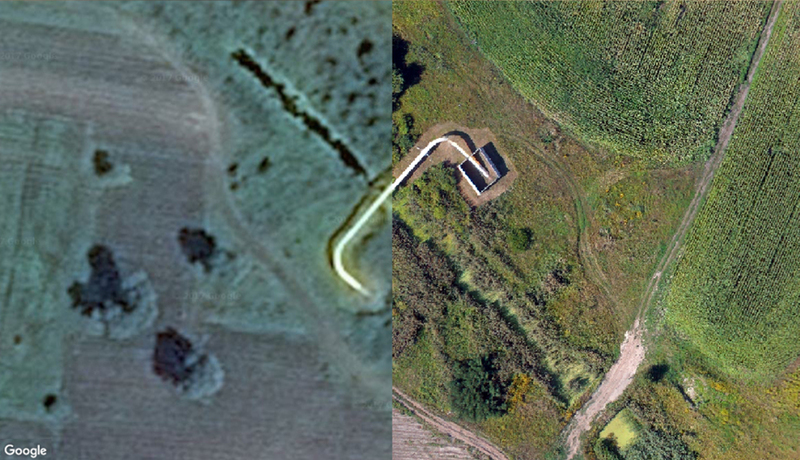 We can turn your aerial photos into high resolution and precise georeferenced 2D maps and 3D models. Using nowadays photogrammetry methods you can get geometrically correct projected orthophoto and digital elevation model for accurate geolocation and futher use in Geographic Information Systems (GIS). 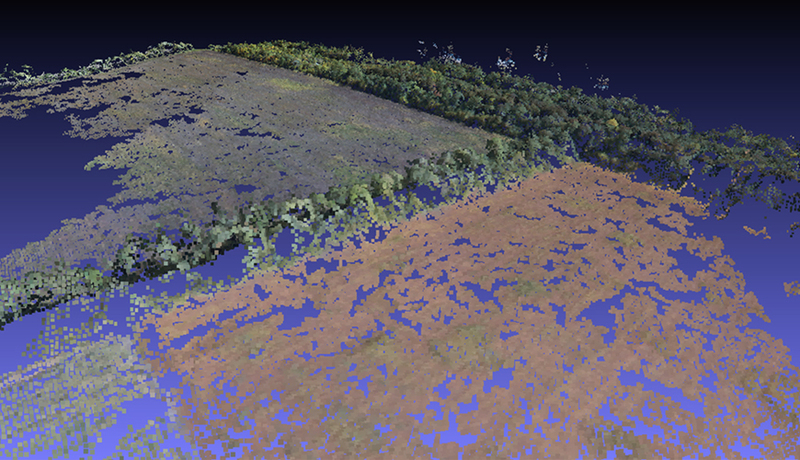 Photogrammetry is used in fields such as topographic mapping, architecture, engineering, manufacturing, quality control, police investigation, and geology. 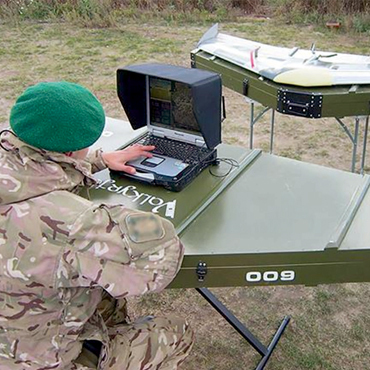 «Aviation Systems of Ukraine» LLC — manufacturer of unmanned aircraft system ASU-1 «Valkyrja», which provides services in aerial surveillance, adjusting artillery fire to target, aerial photography and mapping to the Armed Forces of Ukraine, National Guard and Special Operations Forces. 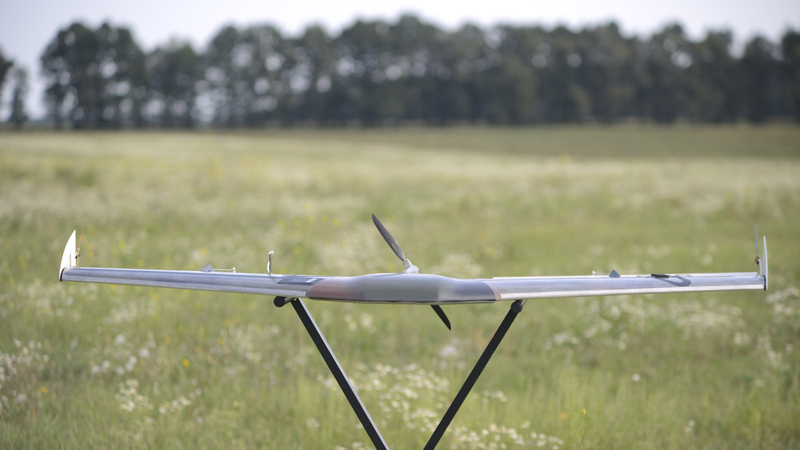 Our team carries out a full cycle of multipurpose UAS production, including: design, manufacturing, service support and modernisation. 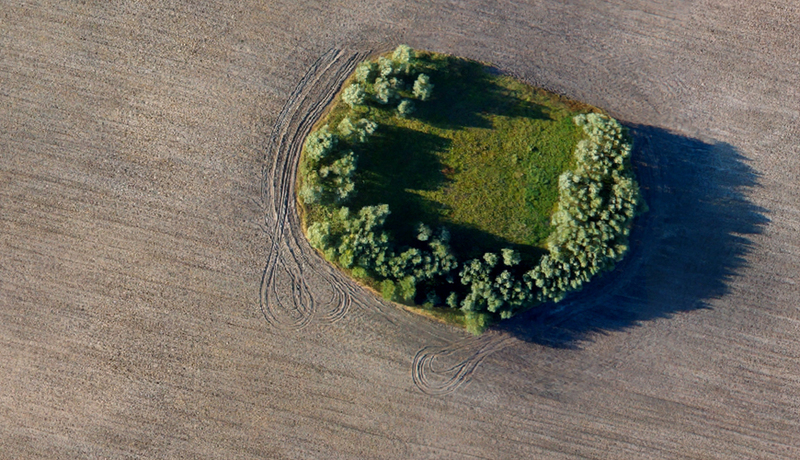 Company also provides services on aerial photograph, mapping and photogrammetry in civilian sector. LLC "Aviation Systems of Ukraine"